Stunning double glazing to enhance Castleford homes. Giving your Castleford home a whole new look and enhancing its performance is easy with quality double glazing from Kingfisher. Our outstanding range of windows, doors and conservatories feature the latest innovations in the industry and they come in a variety of styles and finishes to complement any architecture. We offer a complete range of expertly crafted double glazing which will make your home more appealing, more efficient and more secure. Read on to find out more. 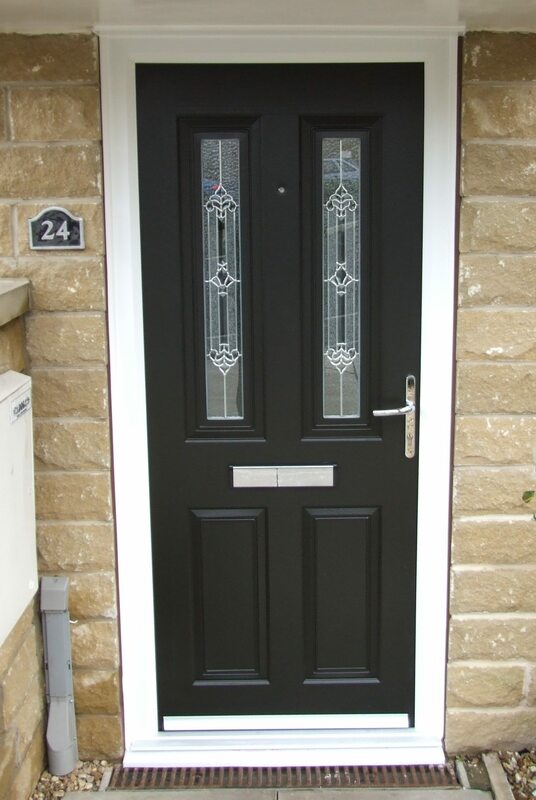 Our double glazed doors come in a variety of forms, from front doors to back doors and even sliding doors. The designs are numerous and with our hard wearing finishes, you can create an entrance which is truly bespoke to you and your Castleford home. 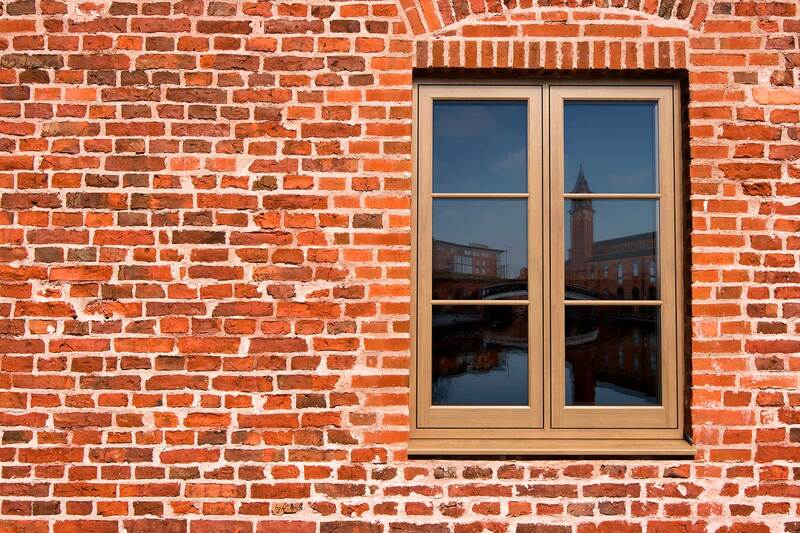 At Kingfisher, we offer an unrivalled variety of double glazed windows, enabling you to enhance the character of your property. 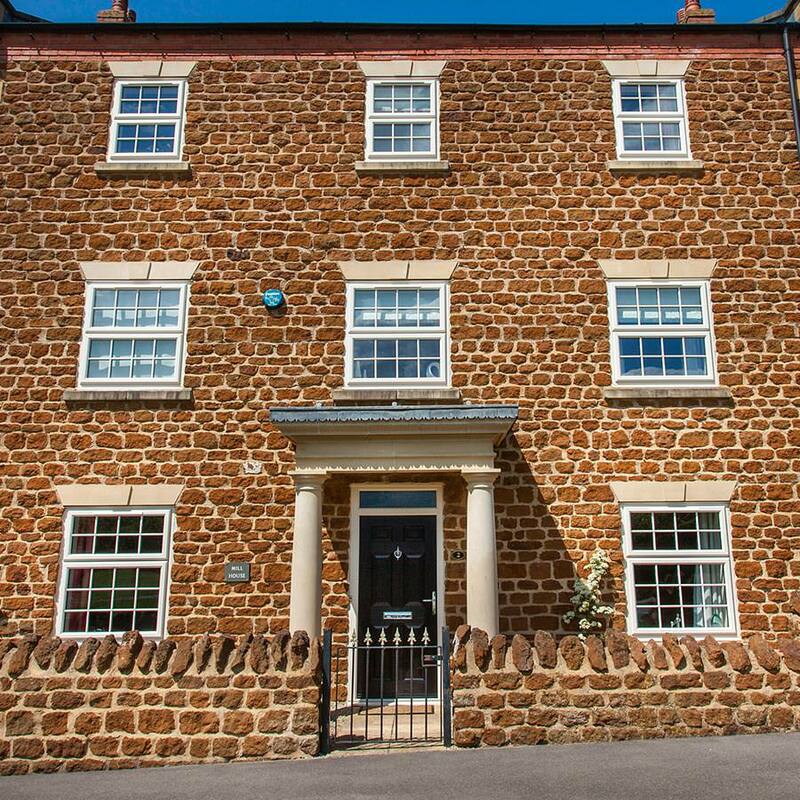 Our windows come in traditional designs as well as contemporary looks, all of which are customised to be the perfect fit for your property. 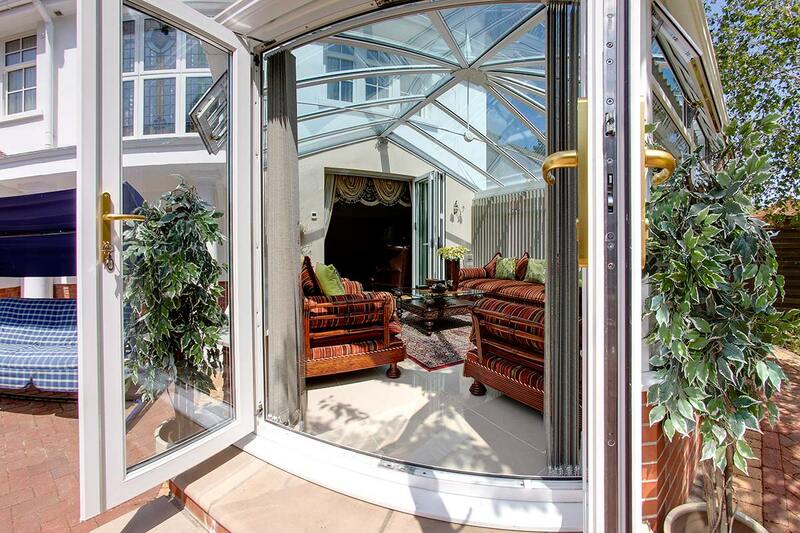 You can create space in your home, giving you an extra room to enjoy, with our impressive conservatories. 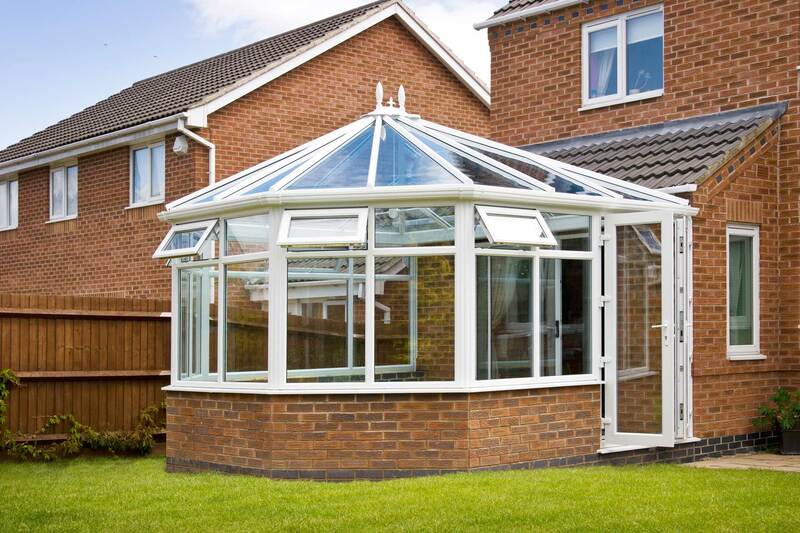 Precision engineered to provide an area which can be used all year round, these conservatories are a cost effective alternative to traditional house extensions. 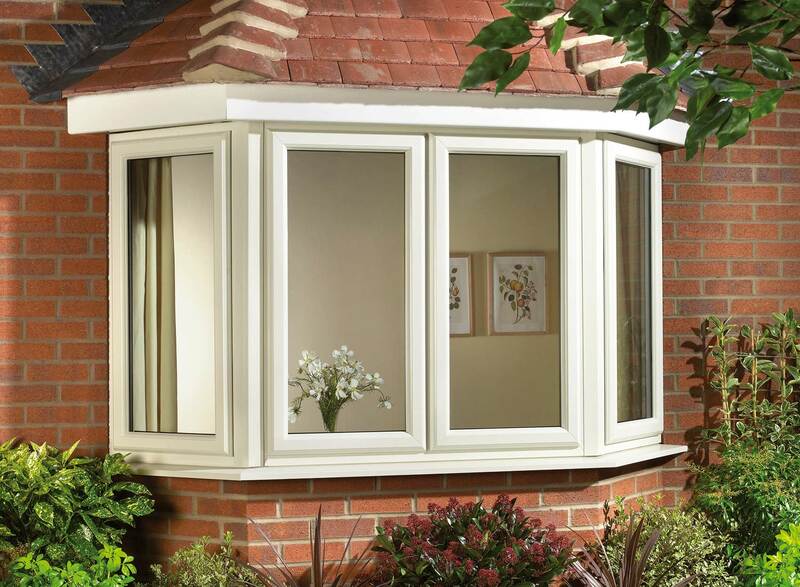 We work with leading double glazing manufacturers including Profile 22, Pure and Masterdor. This means you will benefit from outstanding quality, incredible performance and a luxury look for your Castleford home. Our windows, doors and conservatories are long lasting and provide exceptional value for money, making them a sought after option for many homeowners. You can count on the highest performance features in all areas and many of our products even achieve Secured by Design accreditation. Whether you choose uPVC, composite or aluminium double glazing for your Castleford home improvements, you can count on a long lasting installation. Our windows, doors and conservatories are precision engineered to be tough and robust. They will never warp, rot or fade, and they will provide you with many years of style and service. The double glazing in our collection is state of the art. It is designed to be durable and easy to care for, making it a cost effective solution for your home improvements. At Kingfisher, we pride ourselves on variety and our double glazing collection features the most incredible choice of styles and designs. Once you have chosen your new windows, doors or conservatory, you will be able to tailor it with a range of beautiful finishes, decorative glazing and even hardware and accessories. Keeping your home and family protected against intruders is an essential function of your double glazing. Our windows and doors are specifically chosen because they offer the utmost security. They are strong and sturdy and they come with advanced locking mechanisms as standard, giving you complete peace of mind. Your home will be so much warmer with new double glazing, and you could even find that your property’s EPC rating is enhanced with our windows and doors in place. The double glazing in our collection offers excellent energy efficiency, protecting you from the cold and trapping heat within your home. When you choose windows, doors and conservatories from the range at Kingfisher, you will benefit from low maintenance double glazing solutions. Keeping your new double glazing at its best is easy, simply give it the occasional clean and that really is all you have to do. Our windows, doors and conservatories are designed to offer a low maintenance, long lasting performance. We are a fully accredited double glazing installer, so you can count on fantastic products combined with outstanding customer service. We are here to help, and with Kingfisher, there is no hard sell. We will never push you into buying products you don’t need or want. Our honesty and integrity puts us at the top of the double glazing industry in Castleford, and our expertise makes us one of the most sought after installers. Our fitters are highly trained and completely motivated to ensure every customer gets a smooth and stress free double glazing installation experience. There are so many options in our range, we are sure to have double glazing prices to suit your home improvements budget in Castleford. 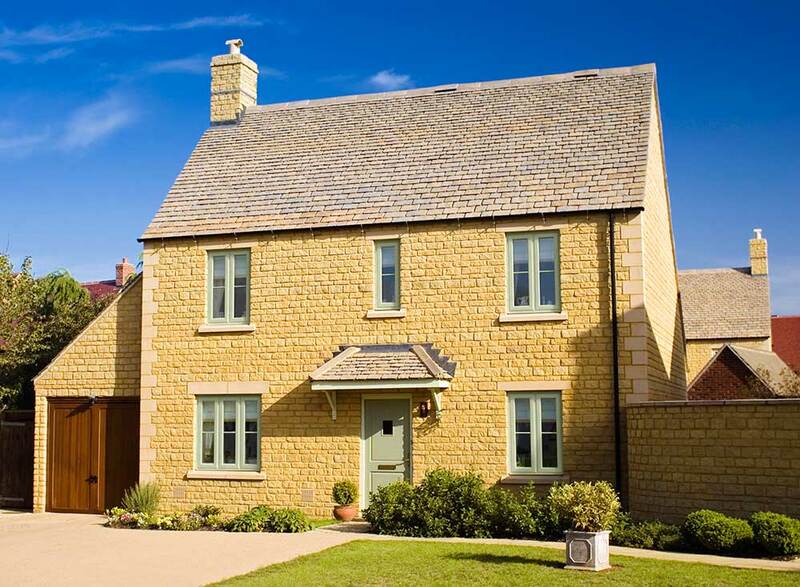 Our windows and doors offer great long term savings too, making them exceptional value for money. Get your free, personalised double glazing quote online, or contact us for more information on our outstanding windows, doors and conservatories in Castleford.